Title: Current Safety of Pulmonary Vein Isolation in Atrial Fibrillation: First expierence of Same Day Discharge. Dr. Ignacio García-Bolao, MD, PhD, FESC. 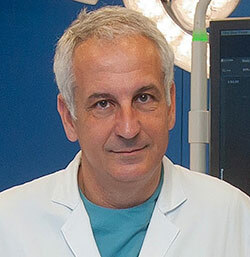 Affiliation: Ignacio García-Bolao MD, PhD, FESC is Head of Cardiac Electrophysiology and Director of the Cardiology and Cardiac Surgery Department at the Clinica Universidad de Navarra. He is Full Professor at the University of Navarra. 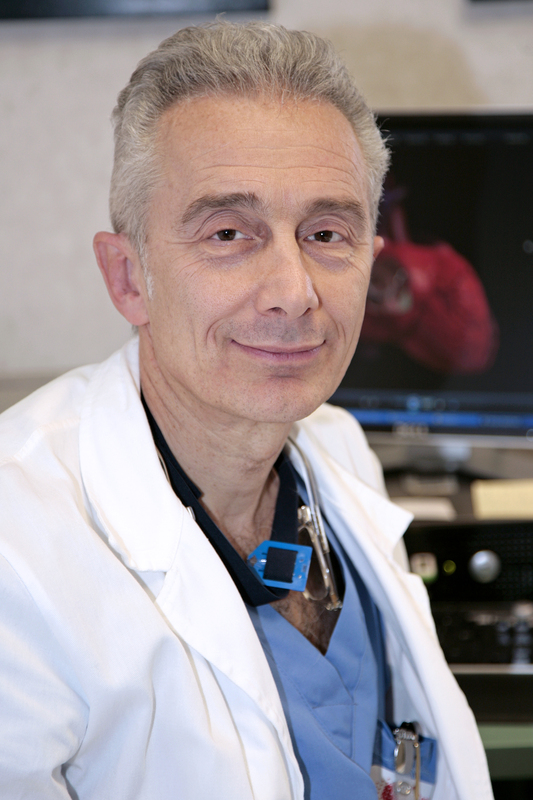 He is highly experienced in catheter mapping and ablation of atrial and ventricular complex arrhythmias, percutaneous left atrial appendage closure and CRT.